to distributing 250,000 samples nationwide for another! Fervent Events is an experiential marketing company based in Toronto, Ontario which operates all over Canada. Our operations are diverse in nature and reach from coast to coast. 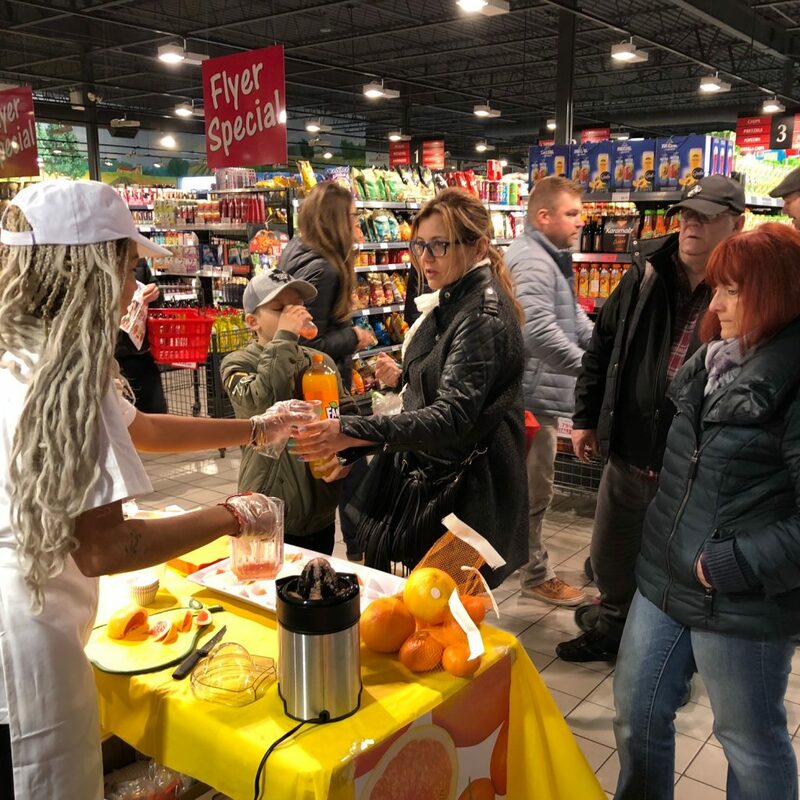 We create and execute sampling campaigns, pop-up shops, street teams, and in-store demo programs, in addition to dozens of other services that connect brands with their target audience. Whether it’s a guerrilla marketing activation, event marketing, promotional staffing, or event management, Fervent Events can cater to your marketing needs. Need a street team for this weekend? We can make it happen in a matter of days. Want an ongoing sampling activation across the country? We can do that too. Vendor permits? We got it covered. Uniforms? Check. Flash mobs? We have brand ambassadors who do that. Data capture? We have software for that. Planning and executing experiential marketing campaigns can be tough. 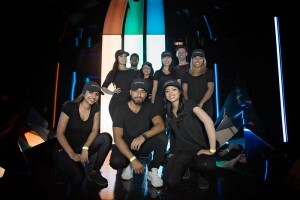 A lot goes into a promotion whether it’s an ongoing program or a one-time trade show activation, which is why we have a team of dedicated brand ambassadors and office staff who take care of everything from the social media marketing to the event reporting. 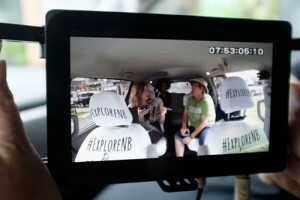 We want to maximize exposure and track the success of each experiential marketing campaign, so that you can feel confident in our ability to connect with your customer base. Whether it’s a salsa festival in Toronto or a sampling activation in Medicine Hat, Fervent Events has it covered. Fervent Events has an energetic team of brand ambassadors that engage customers, consumers and communities. Our campaigns create positive emotional experiences, and leave memorable impressions at community events, festivals, trade shows, in-mall kiosks, public spaces, pop up shops, sports events and many more locations. Read more about our experiential marketing strategies here. Our team consists of aspiring actors, musicians and hosts, enthusiastic sportsmen and women and generally outgoing and energetic individuals. Dynamic and engaging reps are what makes a good campaign become a GREAT campaign. Our personable team has not gone unnoticed, and we are fortunate to have numerous PR & Marketing companies as clients, in addition to our own direct clients. Existing marketing companies utilize our brand ambassadors as a ‘3rd party’, to execute the street team / in-mall portions of their client campaigns. 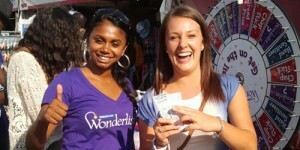 Fervent Events brand ambassadors work incognito under the marketing company’s name. This saves the marketing company from having to manage their own street team, as they can outsource within 72 hours notice to Fervent Events. If you are working for a marketing company and would like to learn more, don’t hesitate to get in touch. From the early creative discussions to the nitty gritty logistics and last-minute obstacles, Fervent made the entire process easy and helped bring our vision to life. I often find the final result of activations to be around 70% of what we envisioned but in the case of the Imagine Dragons pop-up, I can safely say they achieved 100% of what we were hoping to achieve. Our event went phenomenally well from start to finish thanks to Fervent Events and their team’s preparation, attention to detail and seamless implementation. Their ability to work with us as an execution partner and bring our creative ideas to life was unparalleled. We look forward to working with them again and pushing the limits even more. Get a free, no-obligation quick quote for your next promotional event. 2017 was a big year for us. We expanded our services and grew our experiential marketing team, and in-store demo clients. In 2018, we are looking to expand and grow Fervent Events, by bringing the best of guerrilla and experiential marketing services to brands across Canada. 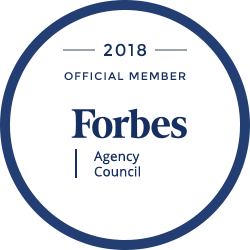 We’ve achieved a 1500% growth in the last five years, and esteemed business councils like Forbes, the Canadian Business’ Growth 500 List, and Excellence Canada have acknowledged our efforts with awards and accolades that place us in the top tier of marketing agencies in the country. From Vancouver to St. John, we’ve covered extensive ground, and invested in developing marketing trends through new services, specialized promotional staffing, and hosting large-scale marketing events. 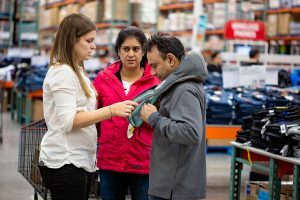 With close to 1000 brand ambassadors and in-store sales reps across the country, and an in-house recruitment team for smaller markets, we can put together quality experiential marketing programs quickly and efficiently. Fervent Events has been working on developing the next frontier in experiential and promotional marketing. We’ve been analyzing worldwide trends in marketing and advertising, following experts, and coming up with fresh ideas to maximize our exposure and improve our offerings. Coming in 2019, we will see the fruits of our labour manifest into a marketing opportunity unlike any other in Canada. Stay tuned for more information on our 2019 events and opportunities. Copyright 2019 Fervent Events. All Rights Reserved. To get a quick quote click here.